From Monday 4 June 2018, learner drivers will be allowed to take lessons on British motorways for the first time – provided they are in a dual-control car with an approved driving instructor in the passenger seat. This follows on from a previous overhaul in December 2017, that introduced a new module taking directions from a sat-nav and an extension to the independent driving section. An optional part of a learners’ education, the change in the law does not mean that motorway experience will be compulsory in order to gain a driving licence. 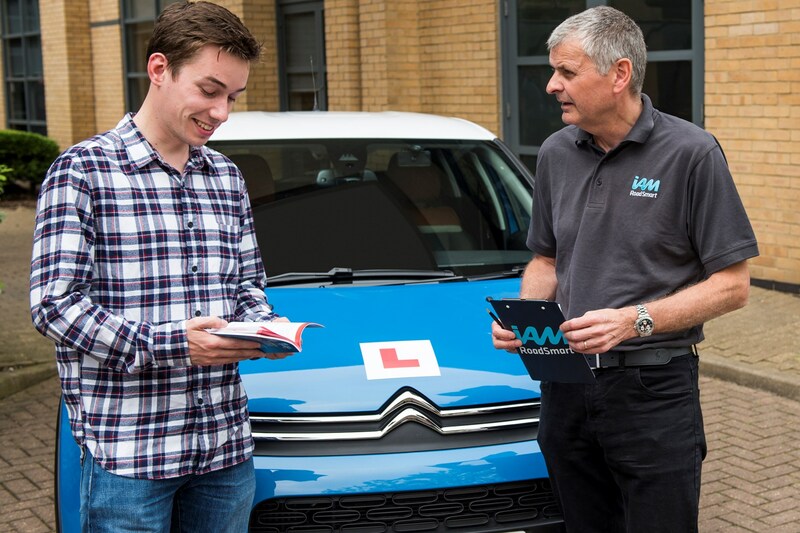 However, should the instructor deem their student is safe and competent enough, they will be allowed to undergo motorway driving tuition before taking their test. However, in a survey conducted by Citroen UK and IAM RoadSmart (a leading road safety charity), almost two thirds of IAM RoadSmart members polled believe that motorway driving should be a compulsory part of the UK test. Are you a good motorway driver? 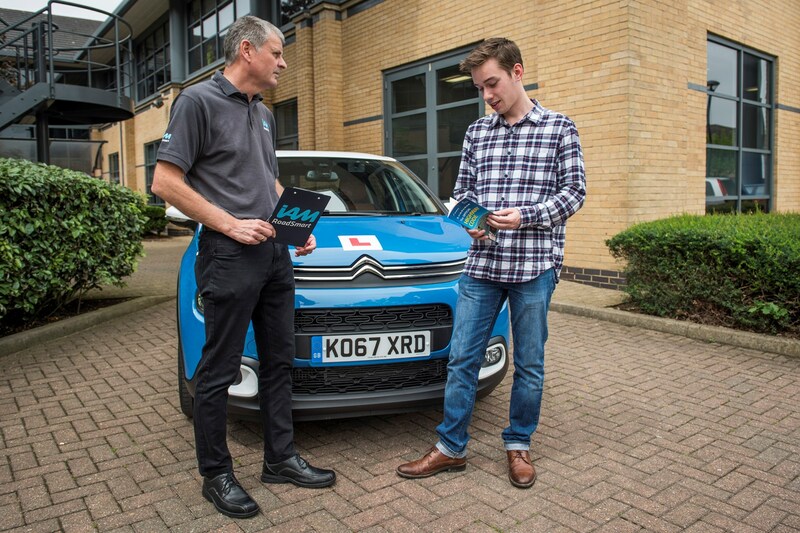 To find out what would be included in a typical motorway driving lesson, we sent our youngest member of staff – Video Manager James Dennison – out in a Citroen C3 with a qualified instructor. Find out how the session went in the video below, or continue reading for James’ thoughts. ‘I – like many other drivers on the road today – reckon I’m a pretty decent motorway driver, not least because of the sheer amount of miles I cover on a weekly basis. With this in mind I was curious to find out just how accomplished I really was, given how I’d never received any formal motorway driving training when I took my test six years ago. Throughout the drive, my instructor gave constant feedback on how I was doing and what I should be looking for when travelling on motorways. For me, the best piece of advice was to extend your vision into the distance so you can prepare well in advance for approaching traffic situations, instead of having to react at the last moment. For example, as I was told to exit at the next junction and come back on myself on the opposite side of the carriageway, the instructor pointed out the traffic lights at the end of the slip-road and queuing traffic on the bridge going over the motorway. Therefore, I should prepare for cars braking harder than normal on the slip-road and when coming around the roundabout. Simple stuff - but it could prevent an accident one day. Overall, it can only be a good thing to have learners given the opportunity to experience motorway training. How can I spot a new driver on the motorway? Simple – they’ll be displaying L-plates front and rear, just like learner drivers on any other type of public road. It’ll be up to the driving instructor to decide when their student is ready and able to start these lessons, and while extra training won’t be forthcoming through the Driver and Vehicle Standards Agency (DVSA), additional learning materials have already been published and the car driving syllabus will be amended to take the new skills into account. Road Safety Minister, Andrew Jones, promises these measures will make motorway life better for all. 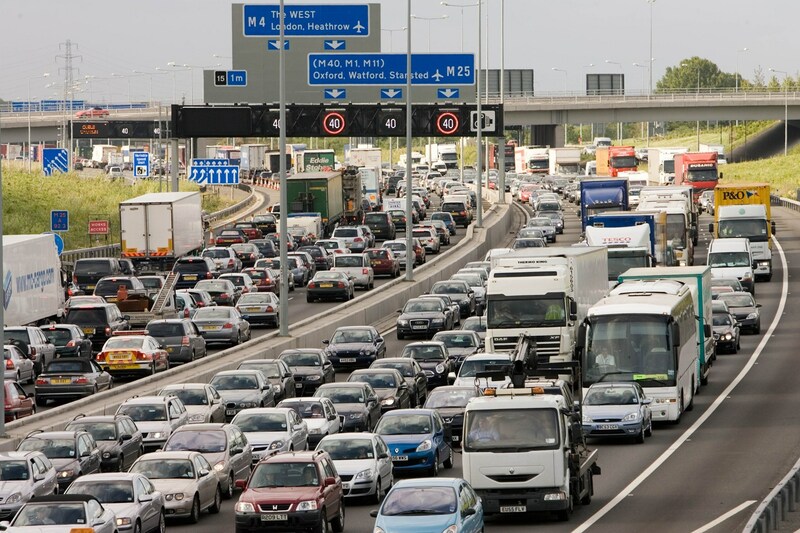 ‘More and varied practice helps drivers to be safer on the roads and encouraging more people to learn how to use motorways properly will benefit all drivers. The move has been widely welcomed by road safety charities. 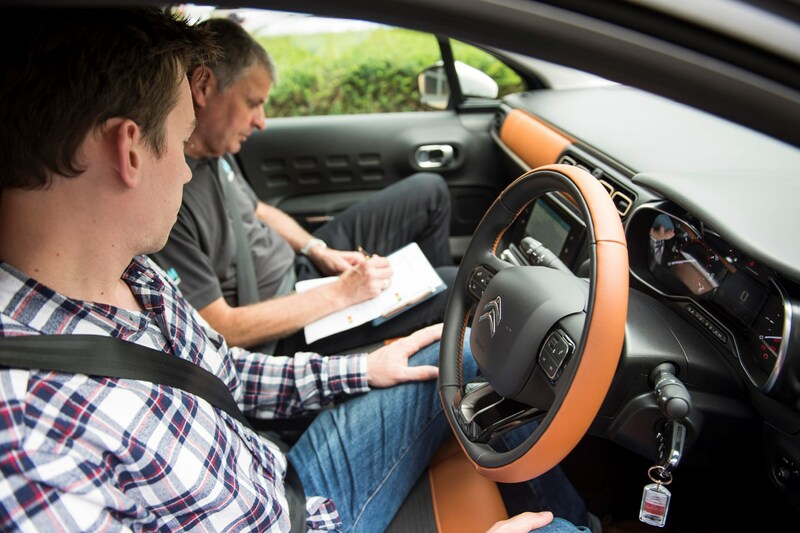 Neil Grieg, director of policy and research for the Institue of Advanced Motorists (IAM Roadsmart), said: 'It makes no sense that new drivers learn by trial and, sometimes fatal, error how to use our fastest and most important roads.